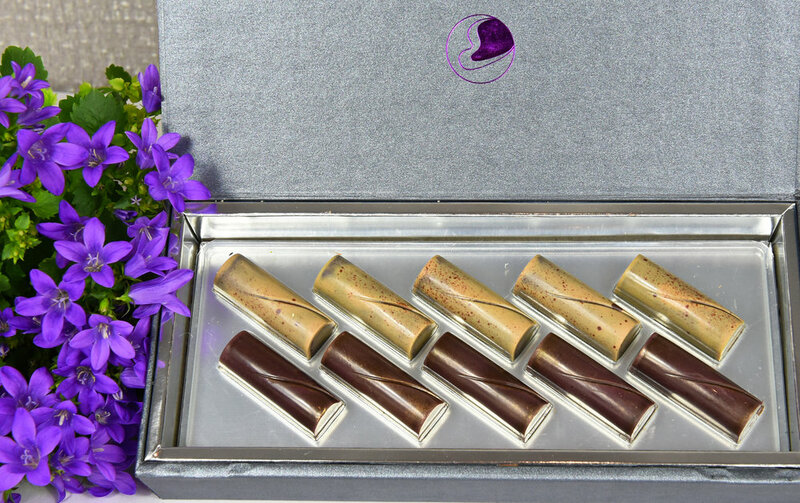 At L’Amethyste, we have used our experience and creativity to combine the finest natural ingredients and premium quality chocolate to develop three signature collections, which garnered several prestigious awards. Bite into any of our indulgences and you’ll taste the difference. 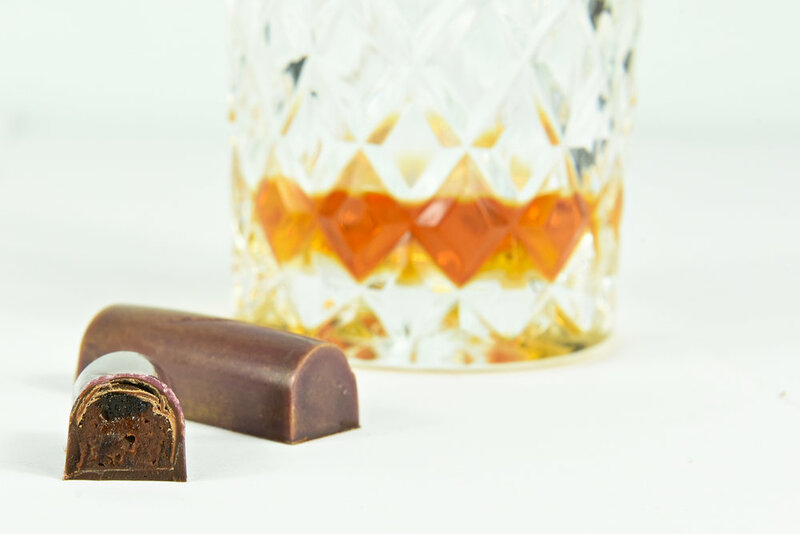 Whether you choose our Zephyr chocolates, beautifully subtle and light, our silky ganache filled chocolates, or our melt in the mouth truffles, you can be sure of a chocolate experience like no other. Just like the raw amethyst gem, the beauty of our creations intensifies at the core.